Jamie joins the Compass team with a demonstrated history of successful ASC development and operational oversight. Prior to joining Compass, she oversaw development and operations of surgery centers across the southeast. 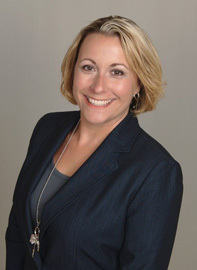 Jamie's acumen for ambulatory surgical facility operation and development is drawn upon from her over 13 year background in peri-operative nursing practice and facility leadership. Specifically, Jamie has advanced knowledge in the operation of surgery centers that specialize in advanced Orthopedics, Spine and Total Joint Replacement procedures. Jamie brings positivity and enthusiasm to her work on a daily basis.